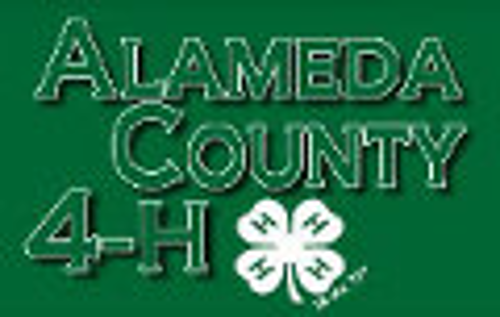 Deputy Sheriffs' Association of Alameda County - Donate Now! Thank you so much for your great effort and hard work to make our community safer and better. Thanks for Alameda Sheriff's Officers working hard to protect my life safety and my family property safety ! 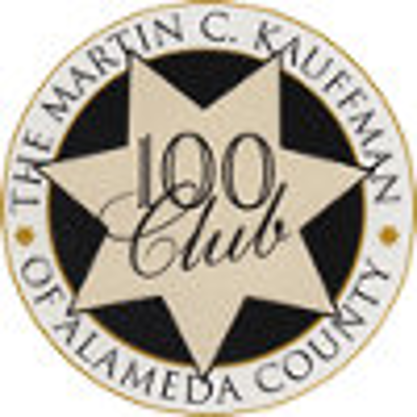 Every year the Deputy Sheriffs’ Association of Alameda County donates money and time to benefit numerous charities, groups, and organizations throughout Alameda County.